Recently, we went to Two Brother’s Brewery with my husband’s parents. I was pleasantly surprised when their menu indicated they try to use local farms and organic ingredients. We tried several of the beers they had that day and they were very good. Two of ordered the veggie wraps; two ordered the Cubans and my little one ordered the Mac and cheese. The wrap was healthy and good, but not too flavorful. They had fries like fries from a fair, which everyone enjoyed. I am not much of a meat eater and lived near Miami, so wasn’t too impressed by the Cuban. Their Mac and cheese was not from a box and had a creamy flavor. Overall, we enjoyed Two Brother’s brewery and restaurant and will be back again. Have you been to Two Brother’s? If so, did you like it? 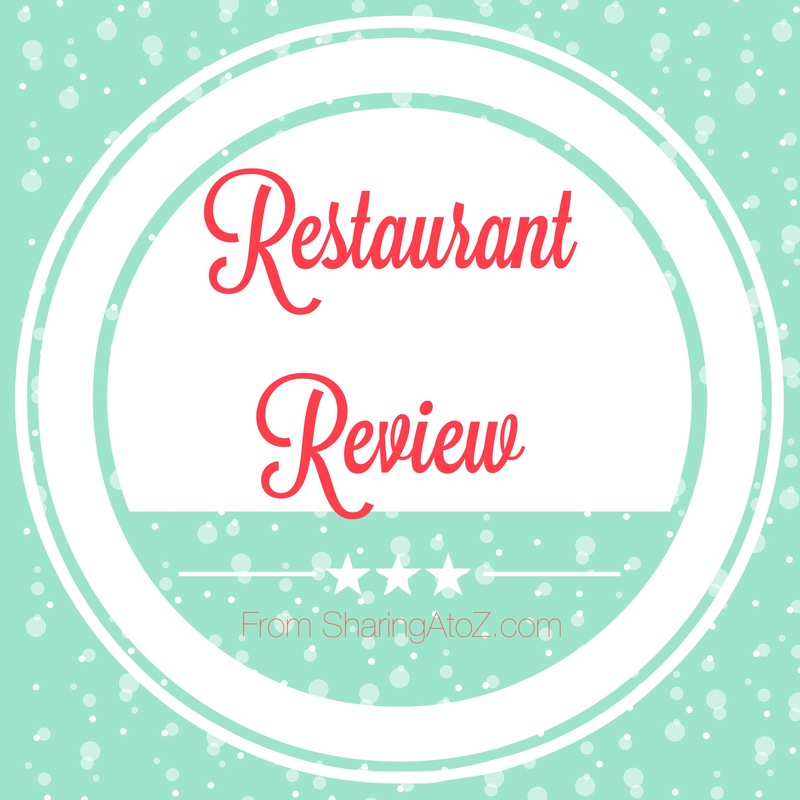 If you would like to hear more restaurant reviews (and everything else), And to stay connected with Sharing A to Z, please see Facebook or Pinterest. You can also subscribe (on the middle right sidebar) to get our SATZ newsletters. 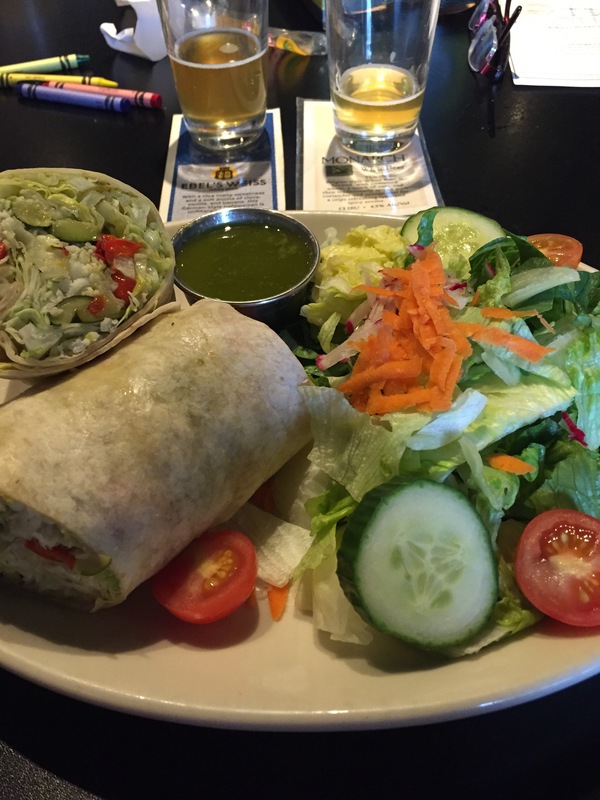 This entry was posted in Food, Reviews and tagged beer, brewery, organic, restaurant, review, two brothers, wheaton.